FIRE is a pre-emergence herbicide (Containing Pretilachlor) for control of grasses, sedges and some broad leaf weeds in transplanted Rice. FIRE provides excellent selectively on all known varieties of Rice. 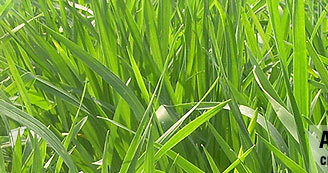 No adverse effect like stunting or yellowing of crop, rather gives greening effect to the crop. 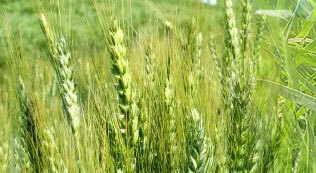 Time of Application: Spray evenly in standing water from 0 to 5 day after transplanting.